BEER CREAM is the world news for an intense and long-lasting tanning all year round! 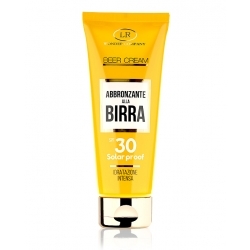 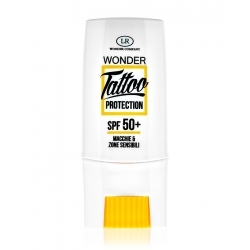 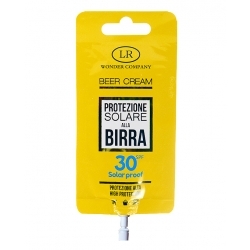 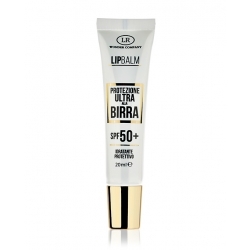 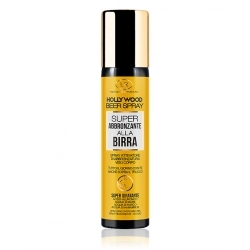 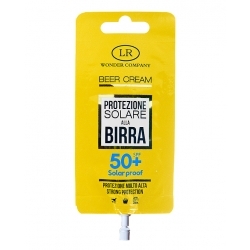 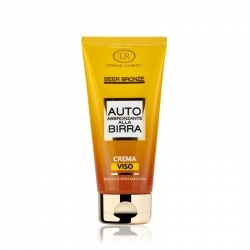 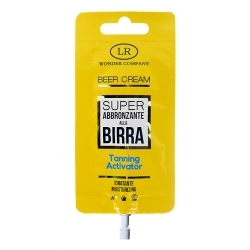 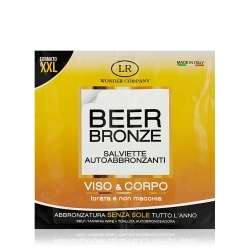 The Super-Tanning Beer cream for face and body is made only by LR Wonder! 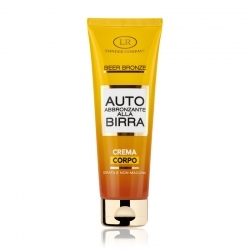 Choosen from the most famous Italian and international stars ... and especially from you! 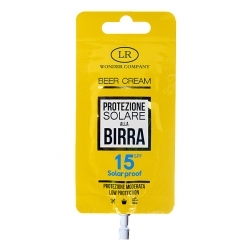 Solars There are 16 products.